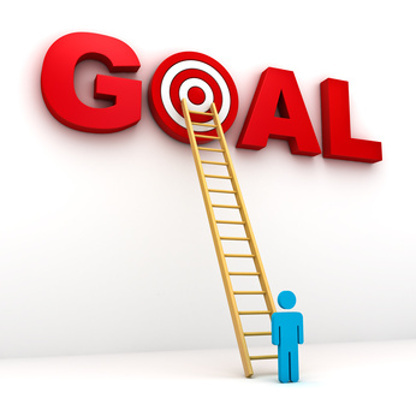 The Orabella's Blog...: Four Golden Rules For Setting Powerful Goals. Goal setting is a powerful way to do the needful in shaping and achieving your dreams, because it gives hope in taking action, it makes you more focus and become a better person, it causes you to stretch and leave your comfort zone and its makes you accountable of the way you live your live. Goal setting can be long term or short term, we plan for the future and live in the presence. Our present life has been decided on how we planned our past events. The more powerful our goals are, the more determined we are to achieve our dreams and the more the guarantee on how our future would be bright, purposeful and fulfilled. Everything is in our hands, it all depends on how we play it. What are the step to take when planning and writing our goals? The first step on knowing what to do when you want to plan and write your goals is to reflect on your present condition/situation and know if it is satisfactory enough. Take your time to think through and reflect on every area of your life, ask your self questions, be very honest to your answer and know your current level of satisfaction. Secondly, evaluate on the things you have reflected on (accomplishment, setbacks, challenges), this would give you a baseline to work from, it would show you where you are and what next step you are to take to accomplish the next goal. "Take a couple of hours this week to evaluate and reflect. See where you are and write it down so that as the months progress and you continue a regular time of evaluation and reflection, you will see just how much ground you’re gaining—and that will be exciting!" 2. Define your Dreams and Goals. One of the awesome things we know how to do as human is to dream big. We dream of a better life, we have a picture of our dream home, family, cars, properties and financial networth. We know how to create this picture to make it appear real, but i need to let you that as you have the ability to dream big, you also have the ability to pursue them and make them become a reality. We all have the ability to lay down plans, write them down and strategize on how to achieve this powerful and mind-blowing dreams. Your dreams are not what you already have, or what step you have taken so far but what you want. These dreams lye in your heart, you feel them and they live within you. All it takes is to carve time out of your busy lives to meditate. The human heart was meant for times of quiet. 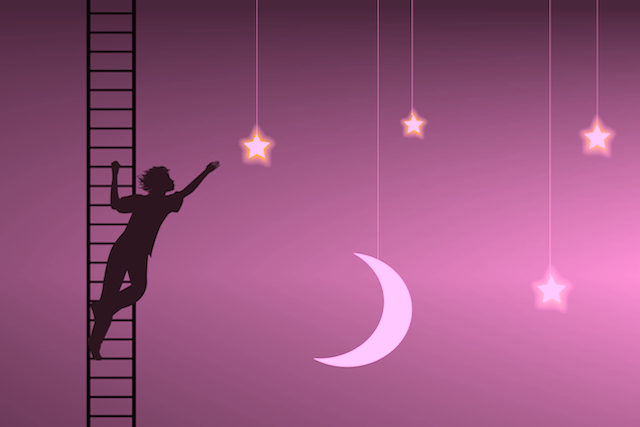 Schedule some quiet dream time on weekly basics. No cell phones, no computer, no TV, no individual but just you with a pen, a book and your thought. Give yourself the opportunity to dream big, think of what makes you happy, what you love to achieve, where you would love to be at a certain time of your life, and what you are capable of doing when you become successful. When you are being able to answer this question, you would get to the peak of where you see your dreams closer to you and you experience what they are. That is the "Dream Zone". 3. 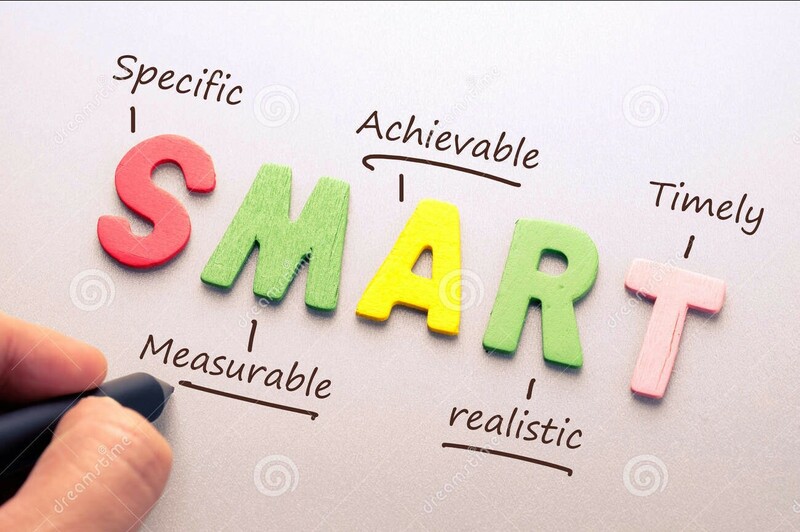 Make your goals S.M.A.R.T. 4. Be Accountable To One or More Persons.